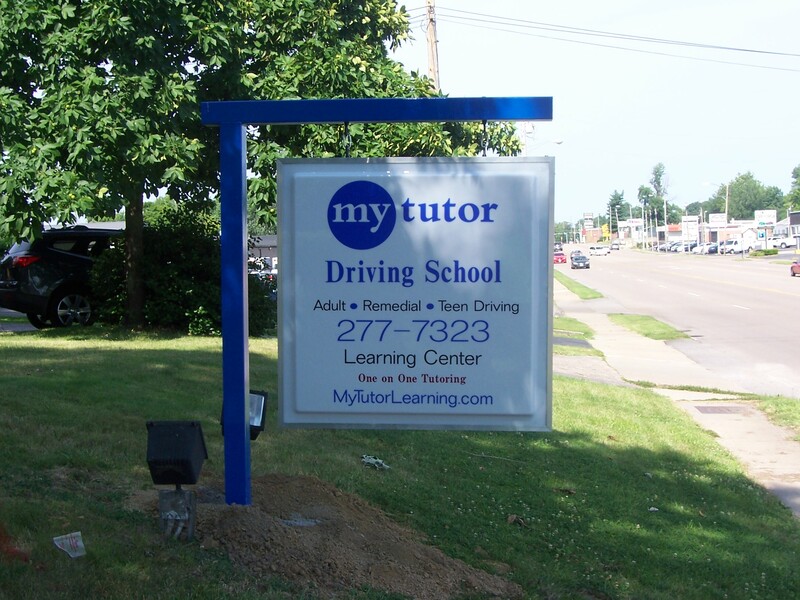 Our mission at My Tutor Driving School is to offer quality driver education to every student who walks through our doors. We wish to continue the legacy that Mary Jo Foerste, visionary behind My Tutor, began over 30 years ago. We want our students to be happy and thoroughly confident in their future endeavors, and we hope that My Tutor will make a positive impact on their educational journeys. We believe all children (and adults) can learn in a warm, nurturing environment where they feel safe. My Tutor can provide that for your child. Brad and Elissa Garland are the owners of My Tutor. They have an LLC, Garland Educational Enterprises, operating as My Tutor Learning Center and Driving School. 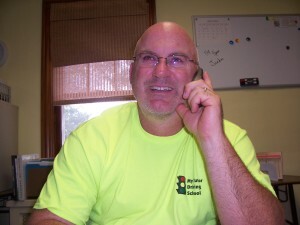 Brad Garland, an educator with 18 years experience, has a degree in Kinesiology and an endorsement in driver education and safety. He is a US Navy veteran, serving with Special Warfares during Operation Desert Storm. When he’s not working, which isn’t often, Brad loves to go fishing. 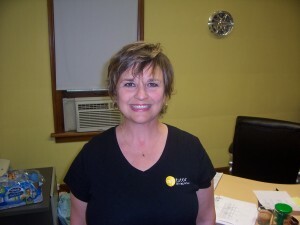 Elissa Garland has a Master’s Degree in Education and has been an educator for 28 years. She is employed with Belleville District #118 at Jefferson School, where she teaches 5th grade. Elissa helps out at the business when she can, and she always assists with Saturday morning remedial classes and with answering emails! Faith and family are of the utmost importance to the Garlands. They have one son, Ian, who helps around the business when he is available. When the family gets any down time, they love to travel across the country with their camper. Our secretary, Amanda, is extremely helpful and friendly. She is also a paraprofessional for Belleville District #118. Give her a call today!